To get the best car financing offer, you should select a vehicle that fits your budget and provides as much of a down payment as possible. These two factors alone may increase your likelihood of approval, could improve your offer, and will reduce your monthly payment. Making sure your monthly payment is within your budget is important. Learn how your car loan will look by completing our free online Kingston car loan application. 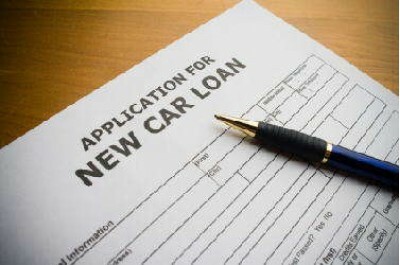 We’ve also completed a detailed online Frequently Ask Questions that answers common car loan questions. We believe providing you, the customer with all the info we can better prepare you for financing your next set of wheels with CarOne. We pride ourselves on the ability on getting your approved!